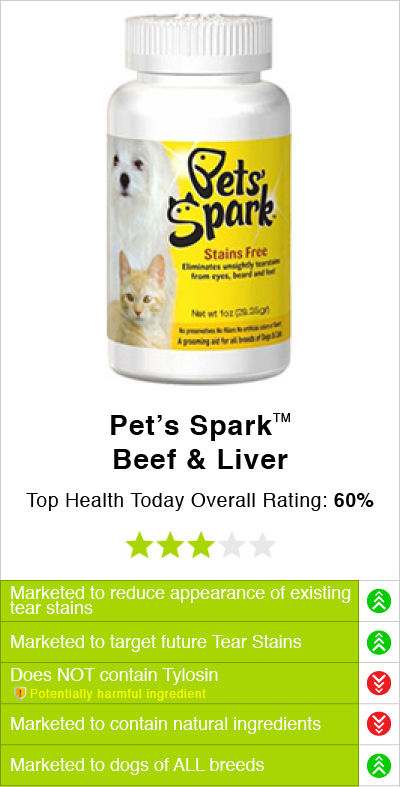 Pets’ Spark™ Beef Liver appears to be discontinued by its manufacturer and limited supply is left for sale on third party retail websites. There is no telling how long supply will last and there is no information suggesting that this tear stain formula will be sold again in the future by its manufacture. 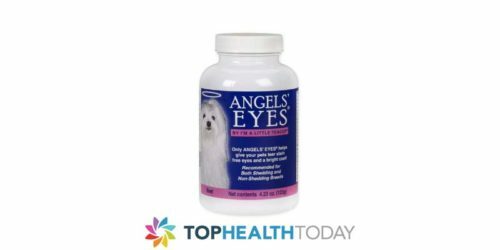 Pets Spark along with several other tear stain removers like Angels Eyes, Glow Groom and Angels Glow were issued warning letters because they were unapproved tear stain removers for dogs and cats that contained the medical antibiotic Tylosin as tartrate. 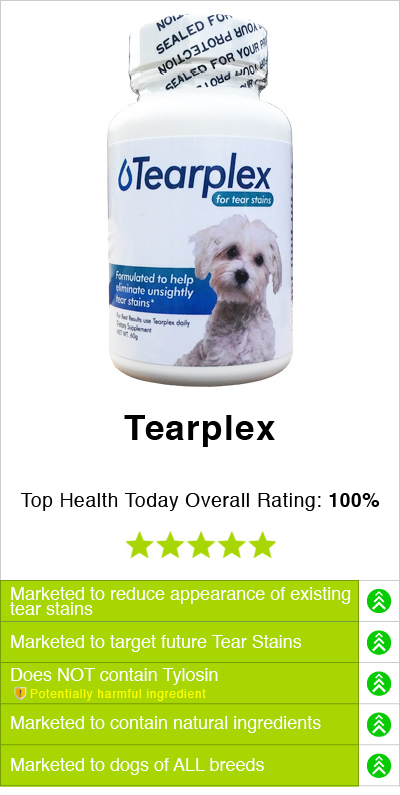 Tylosin has not been approved for the treatment or condition known as tear stains in dogs or cats. Therefore, the FDA prohibits products that contain tylosin and market themselves as tear stain removers. Do not use tear stain powders or supplements containing this harmful ingredient! 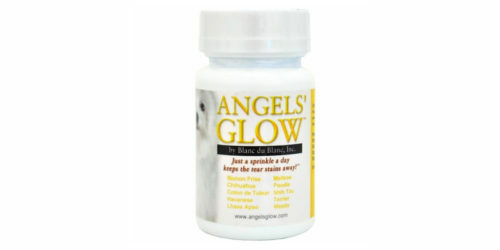 The FDA issued a warning because this ingredient is harmful to dogs and cats, and can cause health issues. There are alternative options that are safer approaches that have not been issued warnings by the FDA. 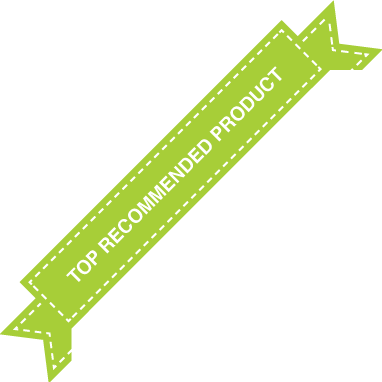 See some of these tear stain products on our review grid below. It appears that Pets Spark was intended to address the underlying causes of gooey discharge and tear stains as a tear stain remover with tylosin. 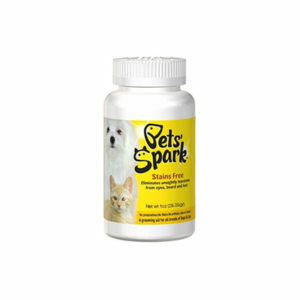 Pets' Spark Tear Stain Eliminator also helped weaken bacteria until it was incapable of redeveloping new bacteria. The manufacture claimed that this process did not affect the natural production of tears. Pets Spark Beef Liver was not the only flavor this product came in. Pet owners could purchase the Chicken or Vegetarian formula as well. Each flavor was comprised on ingredients intended to improve the appearance of tear stains within weeks. Before Pets Spark Beef Liver and its other flavors were discontinued, you could purchase one of the flavors for less than $50 online. This was affordable, but you should never substitute affordability for safety of your pet. 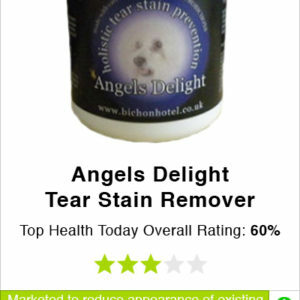 There are other tear stain products on the market that really care about your dog and cats health. To see some of these affordable and tylosin-free tear stain supplements, see our review grid below. Day 1 to 7: start with a pinch and increase to daily recommended dose accordingly to weight. Next 56 days: continue with daily dose. Following 14 days: decrease to half daily dose. Last 14 days: decrease dose gradually to nothing. Note: if stains reappear, double the daily dose for 30 days. Beef liver powder (Argentine, Low Heat, Desicated) from healthy grass fed & steroid-free Argentine beef; Tylosin as Tartrate BP (Veterinary use) up to 692,000 units/tsp. High in protein, rich in naturally-occuring vitamins A, D, K, and E; the entire B-complex, Vit C, Iron, Zinc, Copper, Chromium, Selenium, Molybdenum, Cobalt, Magnesium, Manganese, Potassium, and Calcium. 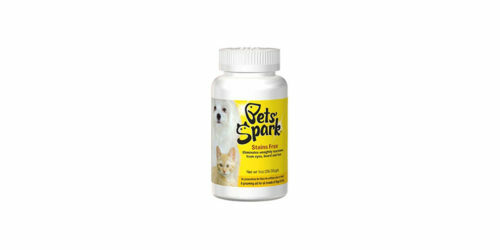 Pets Spark Beef Liver was marketed as a tear stain eliminator powder that you could mix into your pets water or food. However, Pets Spark contained Tylosin, an ingredient the FDA does not approve of for the treatment of tear stains in dogs or cats. 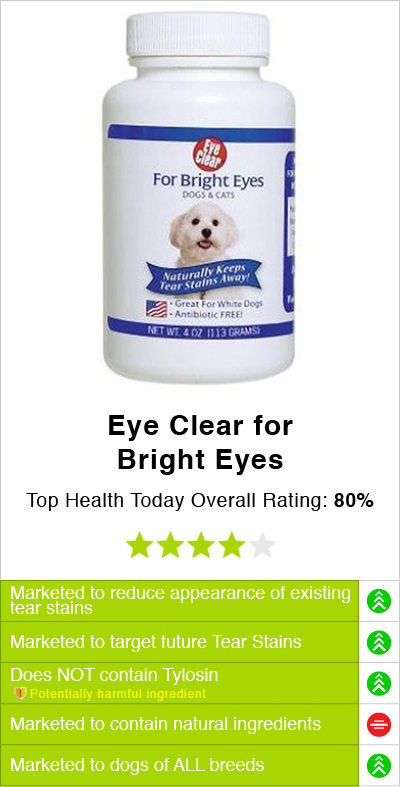 However, Pets Spark continued to use this ingredient in its formula until it became discontinued. 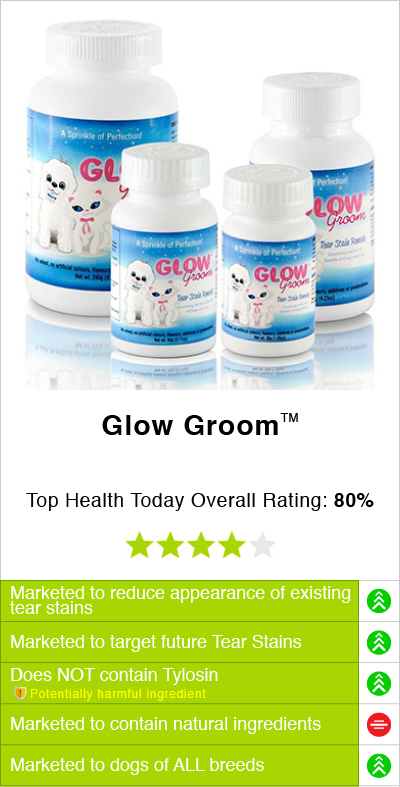 Now this product is temporarily sold on third party websites until supply is depleted. Pets’ Spark™ Beef Liver has been formulated to reduce the look of tear stains according to third party sites. This product is only available in a limited supply. It was formerly sold in a beef, vegetarian or chicken option. Keep in mind that this product contains Tylosin, which may be harmful and the FDA issued the manufacture a warning letter.